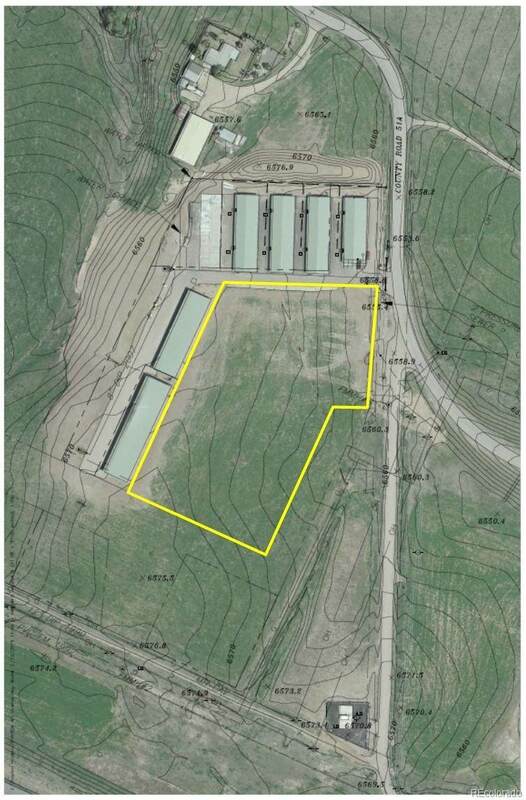 Four acres adjacent to the Yampa Valley Regional Airport. Flexible zoning to allow for many different uses! 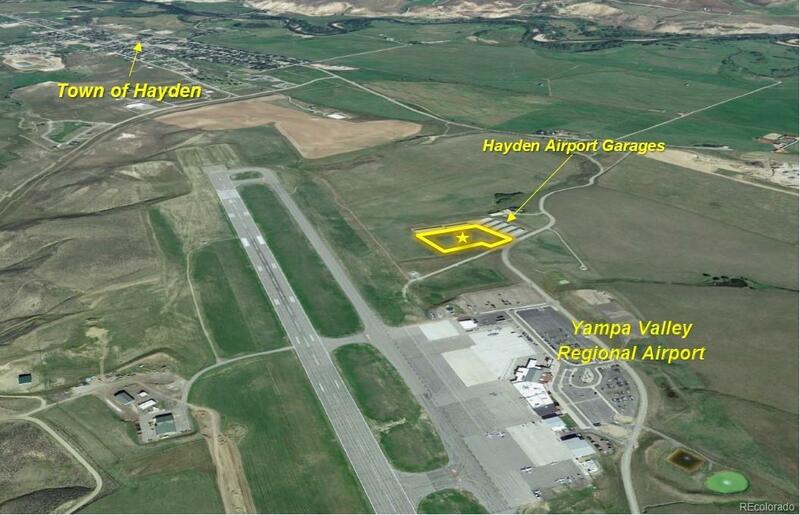 Shares a lot line with the Hayden Airport Garages. Call for more information!